Devora Weiner is back again with a new novel! Popular author of the famous Hearts of Gold books 1 and 2 and White Ice, among numerous other titles, Devora’s name is synonymous with books that captivate her readers with plots that are realistic as they are thrilling. In her newest book, Changing Tides, Devora focuses on four women who have been friends forever, but who have secrets and insecurities that none of them would ever dare share with each other. However, as the foursome’s friendship deepens, their intriguing journey of self-discovery leads them to each encounter truths about themselves that even they had never suspected. 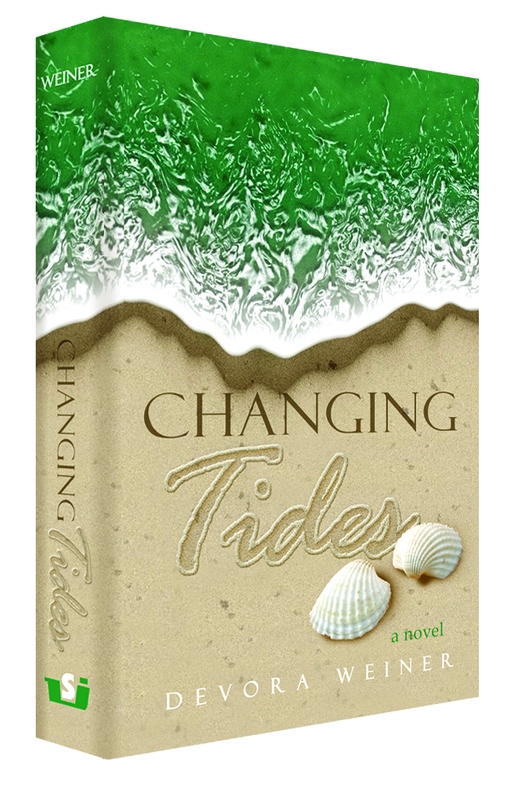 Changing Tides is a book that will both entertain you and make you think. Watch Debbie, Miriam, Leah, and Sarah come to life under this talented author’s pen. Your meeting them will be like… meeting yourself. It is the subject of many parenting classes and support groups. The topic of discussion at tables of many weddings and social events. The issue discussed at many a PTA conference. More, it is the deepest desire of Jewish parents worldwide, and it is the substance of so much of our prayers. What is “it”? you may ask. “It” is teaching our children to have good middos. Why is it so difficult for a child to share his toys with his friends? What is it that makes so many children feel that everything is “kumpt mir (coming to me)”? And more importantly, what can we do to help our children change and behave in a more refined and considerate manner? 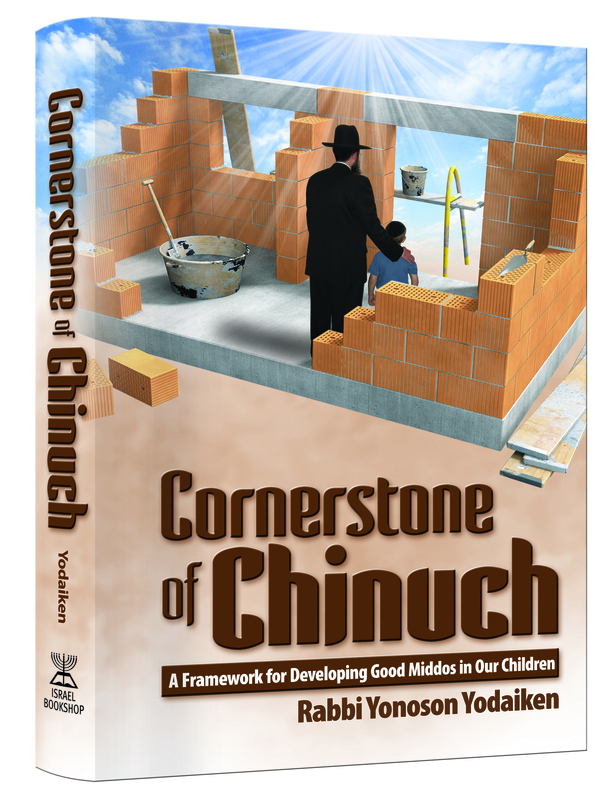 The answers to these questions lie in the newly released gem of a book—Cornerstone of Chinuch. Written by veteran mechanech Rabbi Yonoson Yodaiken, this book contains ten specific strategies for how to instill good middos into our children. As menahel and Head-teacher of the largest Chareidi elementary school in England, Rabbi Yodaiken has an enormous amount of experience with educating children, and in Cornerstone of Chinuch, his first book, he gives over many of his educational tools and tactics, all in his clear and organized fashion. Are you a parent or an educator? Would you like to improve your child or student’s behavior and interpersonal relationships with others? If so, you will discover that Cornerstone of Chinuch has been written just for you. Click here for a video clip of the Author speaking on the topic of Chanoch Lanaar Al Pi Darco… Enjoy! According to the Gemara, though, thirty days before a Yom Tov is when one should begin learning the halachos appropriate to that Yom Tov. 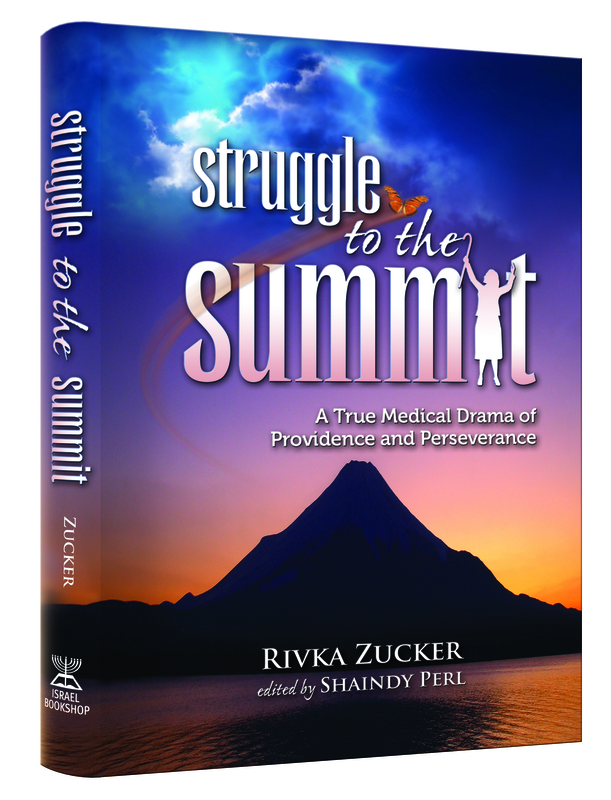 And before you get overwhelmed and start wondering how in the world you’re supposed to go about doing this, read on about our phenomenal sefer entitled Shloshim Yom Kodem Hachag. In this sefer, you will find all the halachos about all the yamim tovim, divided neatly into thirty sections that correspond with the thirty days before each Yom Tov. This way, all the work has been done for you; all you have to do is open the sefer each day and learn the daily halachah! Based on the Shulchan Aruch and Mishnah Berurah, and including many psakim of contemporary gedolei haposkim, Shloshim Yom Kodem Hachag provides you with all that you need in order to enter each Yom Tov with a clear background of the halachos relevant to that holiday. See what a difference this sefer can make in your celebration of each Yom Tov. Your Yamim Tovim will forever be enriched and enhanced! Israel Book Shop presents Chapter 15 of a new online serial novel, Divided Attention, by Esther Rapaport. Check back for a new chapter every Thursday or Friday. Click here for previous chapters. Sarah didn’t have anything special to say, except for the regular little speech she made whenever she brought a child to a new foster family. Rafi already knew the routine by heart. Rafi had never heard of the phrase “Baruch she’petarani,” but that was basically what the unexpressed thought that passed through his mind meant. The next thought was that Sarah was talking about a few days. Hah! Didn’t she remember that he always ran away? The third thought was that it wouldn’t be at all easy to return home with this cast of his, which had begun to annoy him already. How would he manage to do everything on his own? The last thought that flashed through his mind before the woman with the kerchief began to speak to him was that he would stay here in the meantime. When they took his cast and bandages off, he would leave. “Did you have a lot of traffic on the way?” the man asked, and Rafi was unsure if he was addressing him or Sarah. In any case, he had no intentions of responding. Rafi stood just a short distance away from the door and thought about how simple it would be if only he didn’t have this cast. Out of the corner of his eye he saw a table covered with a tablecloth, with a bottle of cola, a plate of cookies and cake, and two glasses arranged attractively on it. They had probably thought that Sarah would sit and have a drink. They didn’t realize that she was simply counting the seconds until she could get rid of him. The woman took the plate from the table and came to stand near him. “Look and see which cake you like,” she said softly. Rafi hated soft voices, like Sarah’s. This lady’s voice was a different kind of soft, but it was still soft enough to irritate him. What did she think? That he was a five-year-old who had to be spoken to like that? He looked at the plate and didn’t say a word. The At Home Gourmet – IN STORES TODAY!!! Getting hungry? Well, if the titles of these recipes aren’t making your mouth water, take one look at the full-page, colored photo of each of these foods, and you are certain to start drooling! Yup, Sarah Lasry does it again! Just a few short years have passed since the release of her first cookbook, The Dairy Gourmet, and already Sarah Lasry’s name has become synonymous with creative kosher cooking and, simply put, GOOD FOOD. Now, in her latest book, The At-Home Gourmet, she takes her innovative approach to cooking to new heights. In this handsome new cookbook, you will find a host of over 100 original recipes— dairy, meat, and pareve—all fully illustrated and easy to follow. There is something for everyone in The At-Home Gourmet. So c’mon, pamper your taste buds a bit… Pick up a copy of this hot cookbook and…bon appetite! !